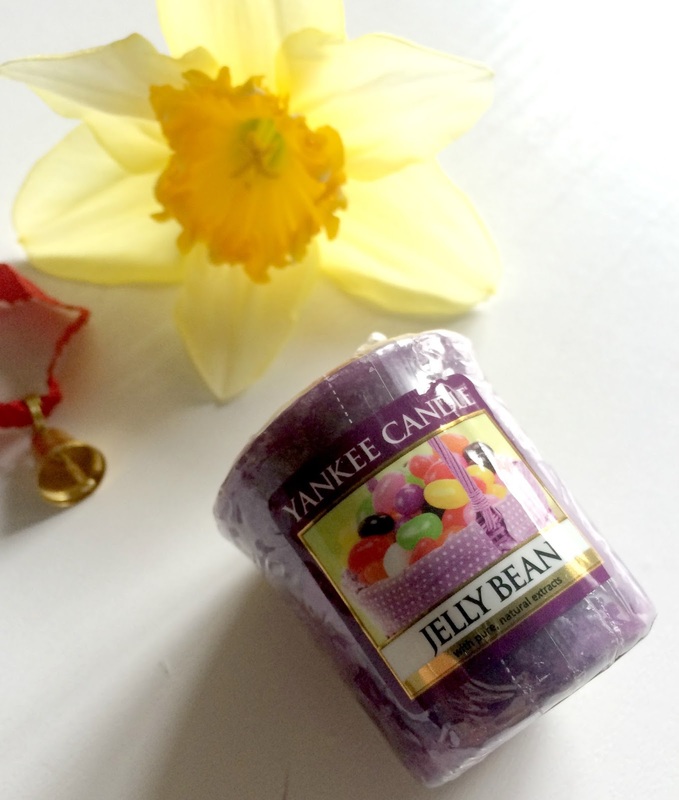 I have another Yankee candle review from the Easter range for you today, My lovely hubbie recently bought me a Yankee gift set containing three Easter scents, you can see my first review from the set Bunny cake here and today I have Jelly bean for you. OMG if you love sugary sweet smells like me you will love Jelly beans a scent described as a colourful, fun childhood treat you will never outgrow...bursting with the scent of sugary sweet fruits. Boy is that true the smell reminds me of the scent of a freshly opened bag of fruit sweets and instantly takes me back to being a kid. Upon lighting the votive the scent soon fills the room without being overpowering and lasts for a long time even after you have blown the candle out, you also get upto 15 hours burn time great for only £1.80. 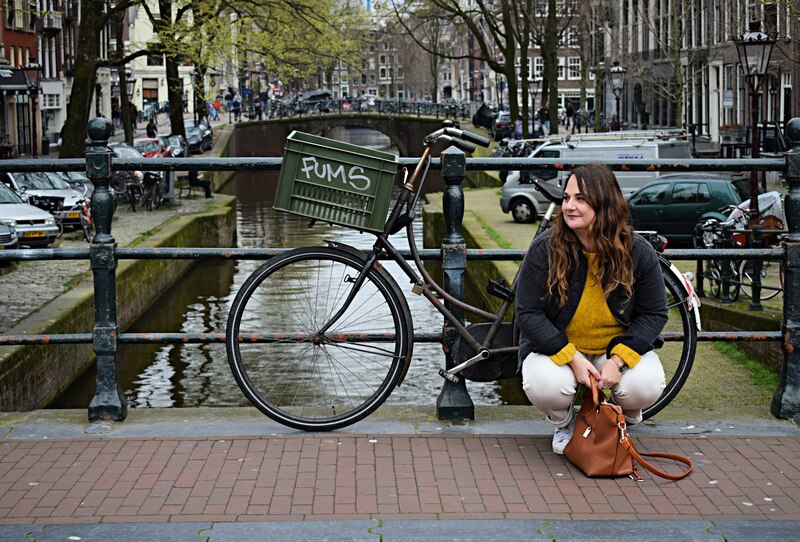 Have you tried any of the Easter scents? Jelly bean candle! Wow I think I have to get this!! I have lots of these little Yankee candles around my home and the scent does actually fill the room, surprising for such a little candle but so good!